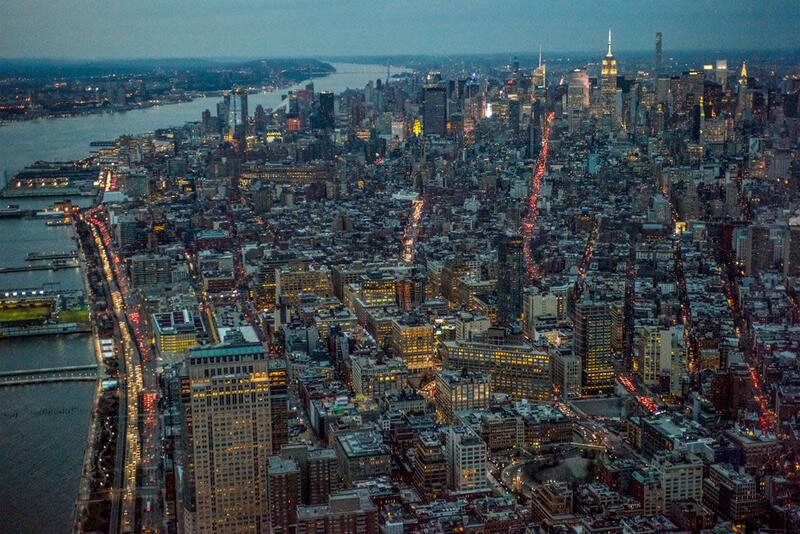 There are a million things to experience in New York City and only one way to truly see them all. 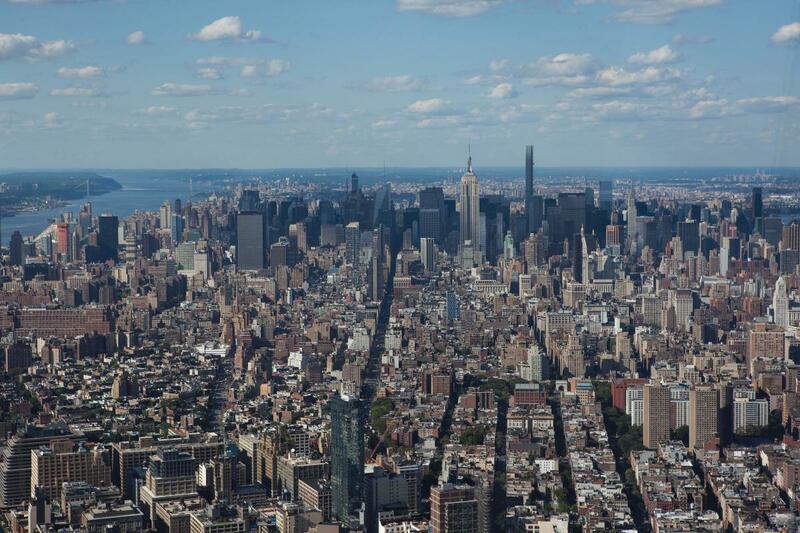 Start by ascending to the top of the tallest building in the Western Hemisphere in less than 60 seconds; look toward the horizon and feel the City’s invincible spirit. 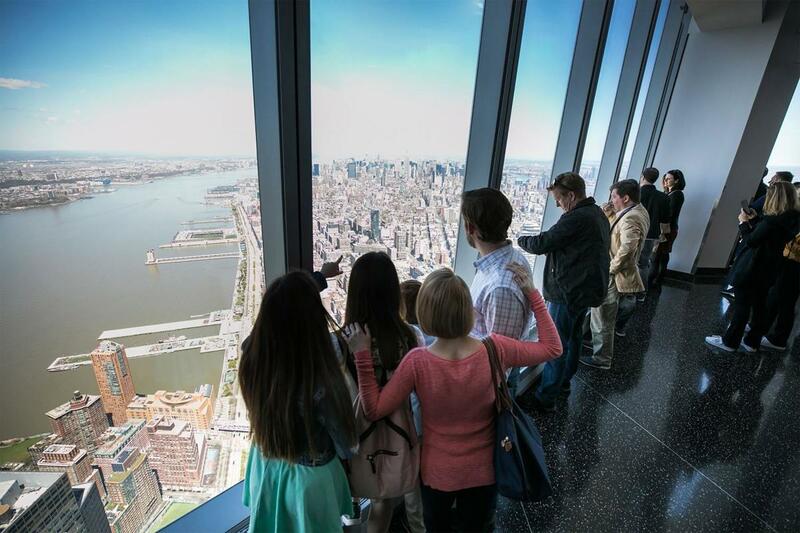 Explore three levels filled with innovation and inspiration at One World Observatory, located in the top three floors of One World Trade Center. Tickets are currently available at oneworldobservatory.com.